Music: amalgamated noise. truth set to words and tones, spoken or sung, felt inside the melodies torn from yesterday or created for tomorrow. Welcome family, this is the present! 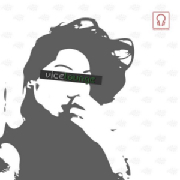 Vicelounge is a place to find yourself or others nodding their heads and tapping their feet. Get up and do the proper two-step with the fine lass/lad from across the room. Take them and ride the drums or sit on the melody, this interconnection of hip-hop and soul-fried music. Then there are the days when beautiful ambiance beckons you to sit and love another; gets you to focus on the important things. You think it through while we provide the soundscape. This is where you dance because you cannot stop yourself. Enjoy the company of others for 5 minutes: sweat and lose control; close your eyes and get into what moves you - sometimes organic; sometimes electronic. 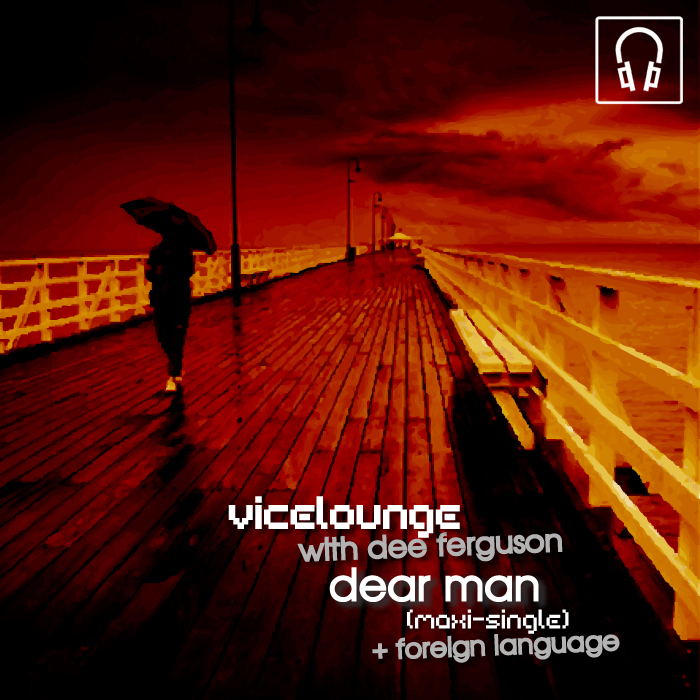 Vicelounge refuses the boundaries and constrictions of genres. We make music that befits our moods and feelings. Crafting songs to turn a thought into conversation or welcome a love into new universe. This is why we play and sample and write and think art. and this is what we create... art. I could tell you it is great art inspired by the masters of galaxies, but who am i to make such announcements. We only know it is heart-felt and honest. Plus, what is music but a cultural exchange between maker and listener; a presentation of thoughts and philosophies with a person or group? we offer ourselves in song. You offer yourselves as listeners and enjoyers...even the critics have a place in our hearts. Come. Enjoy the gift of pretty noise. "The soundtrack for your stylish and dangerous lifestyle."